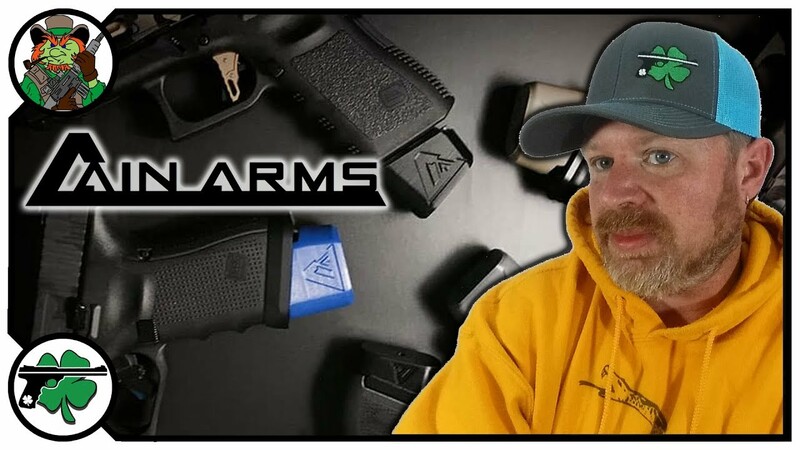 Tonight we will discuss a recent article from ABC News highlighting a push by pediatricians across the country calling for stronger gun control. 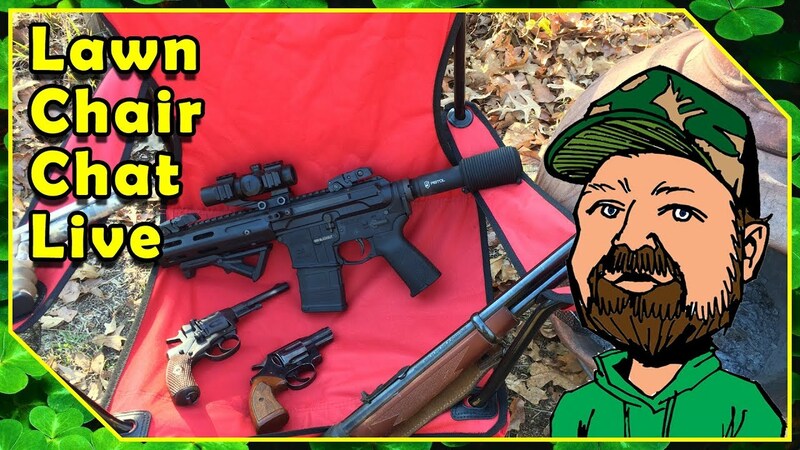 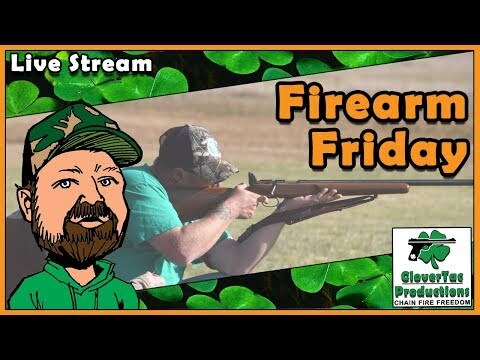 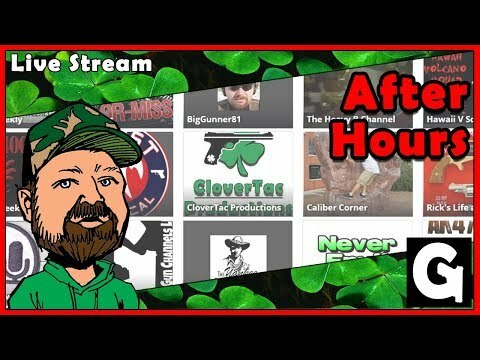 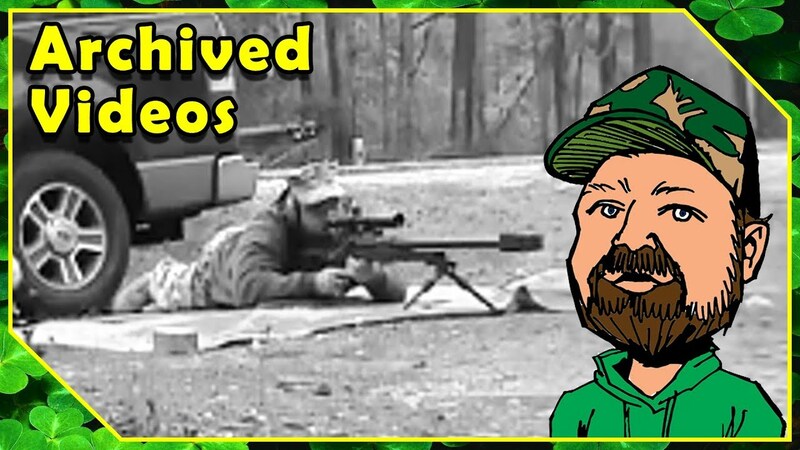 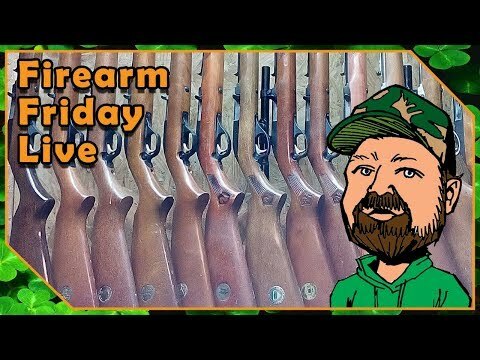 Firearm Friday happens live every Friday at 10 pm EST, please join us. 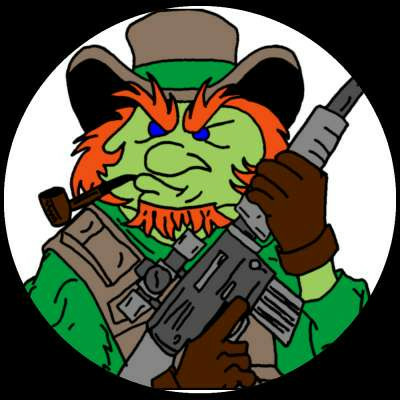 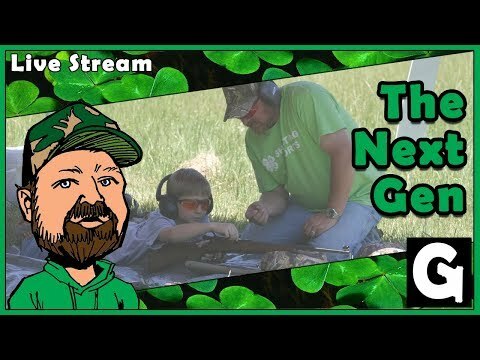 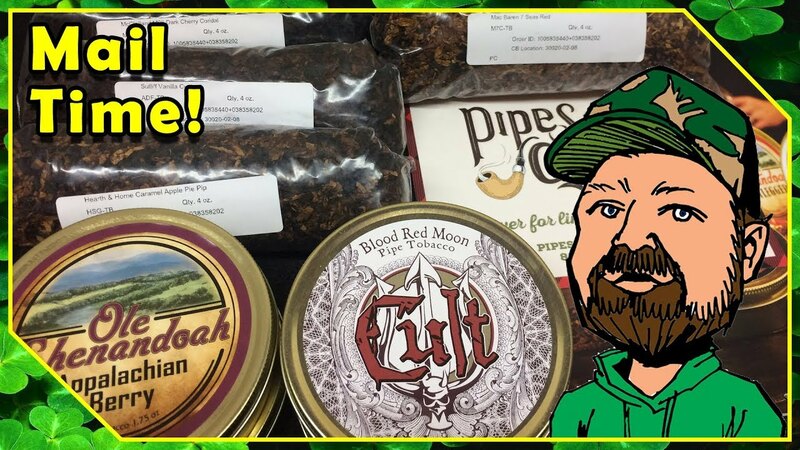 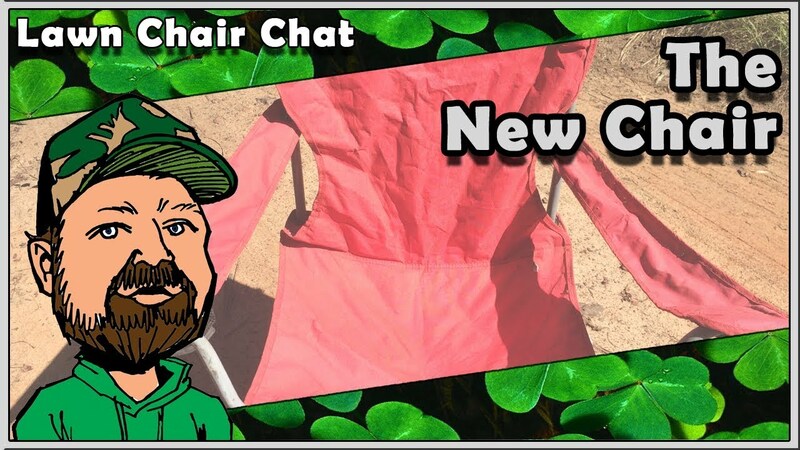 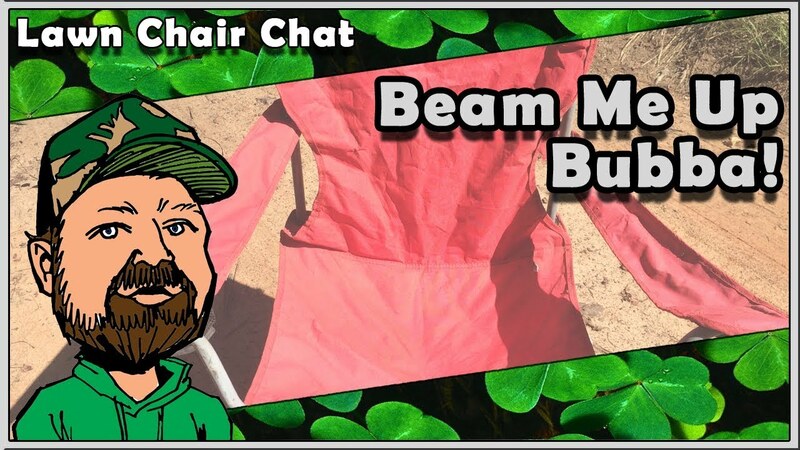 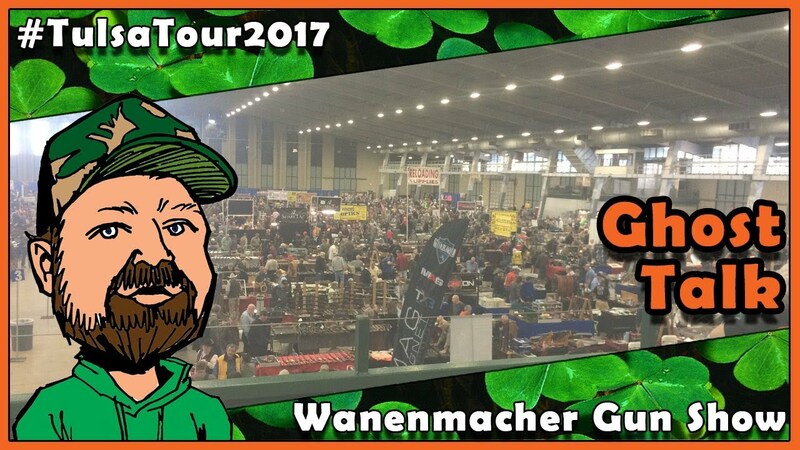 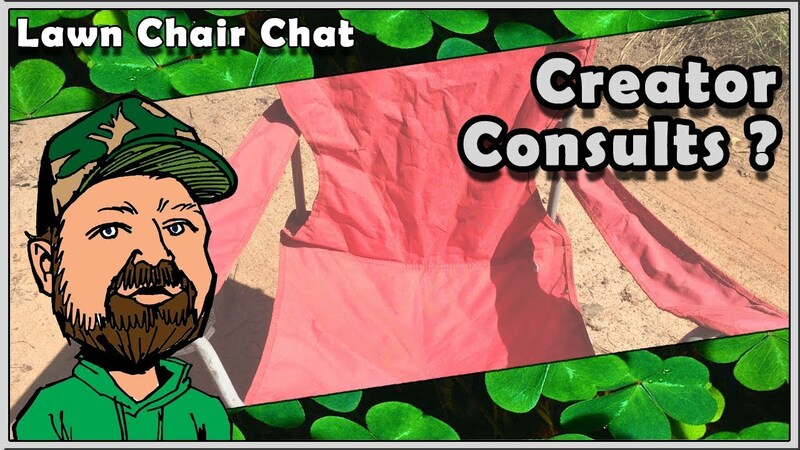 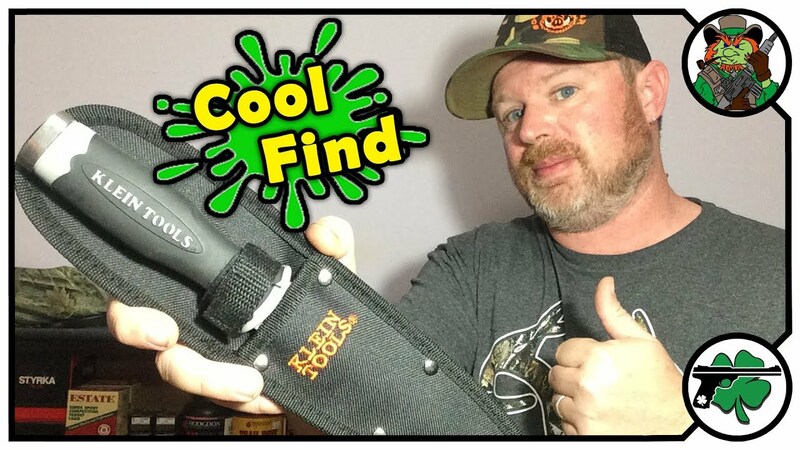 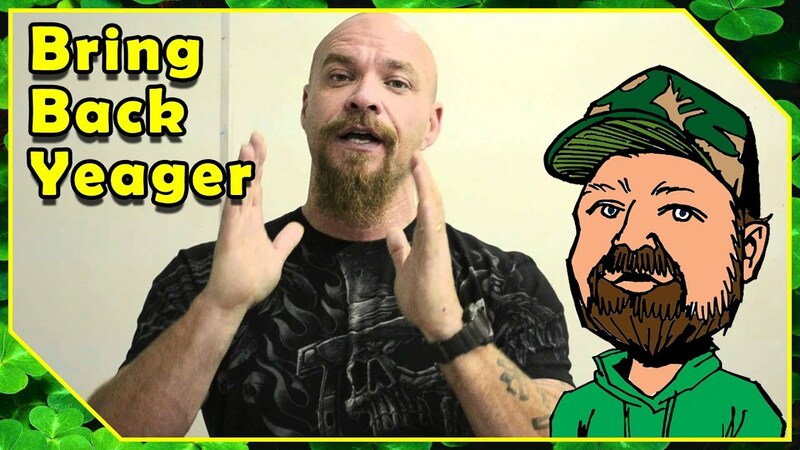 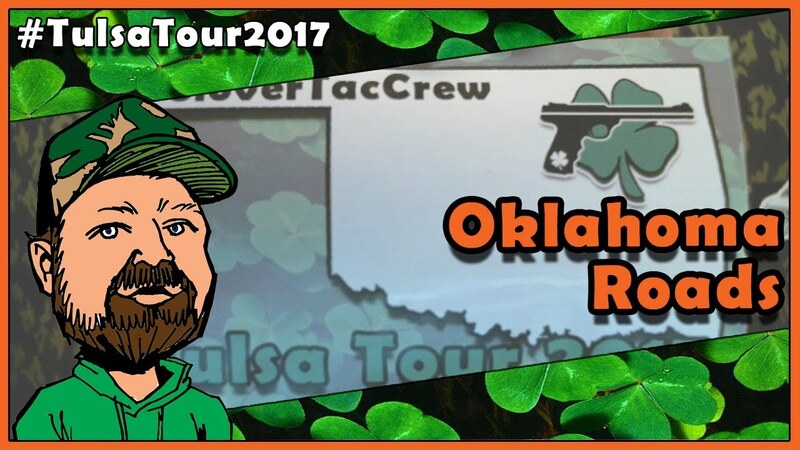 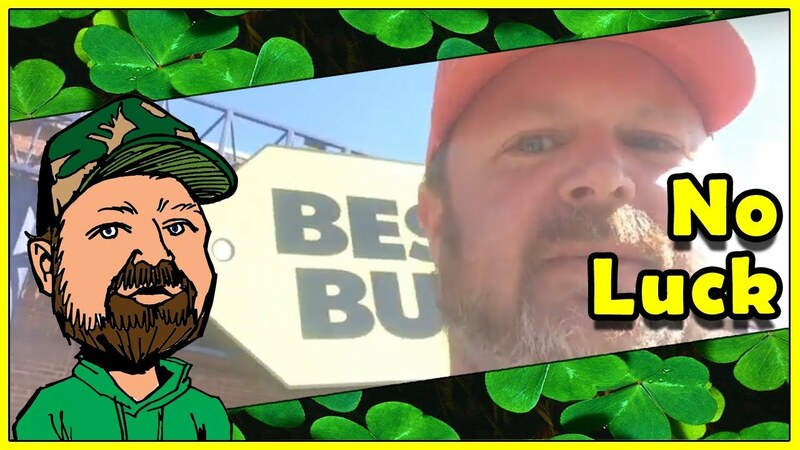 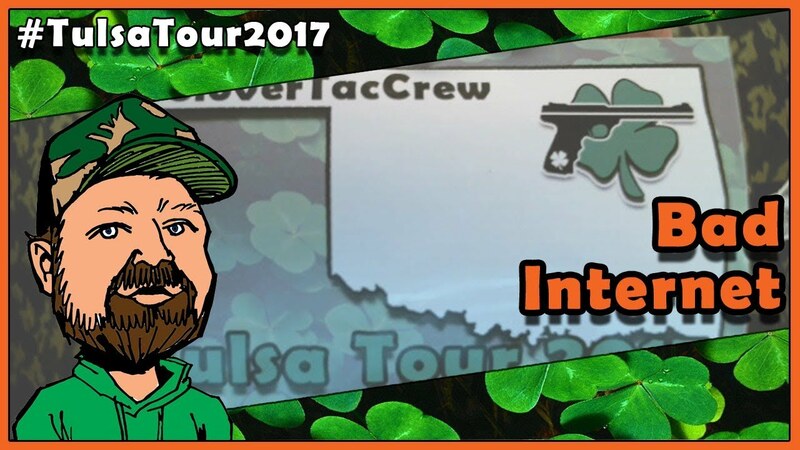 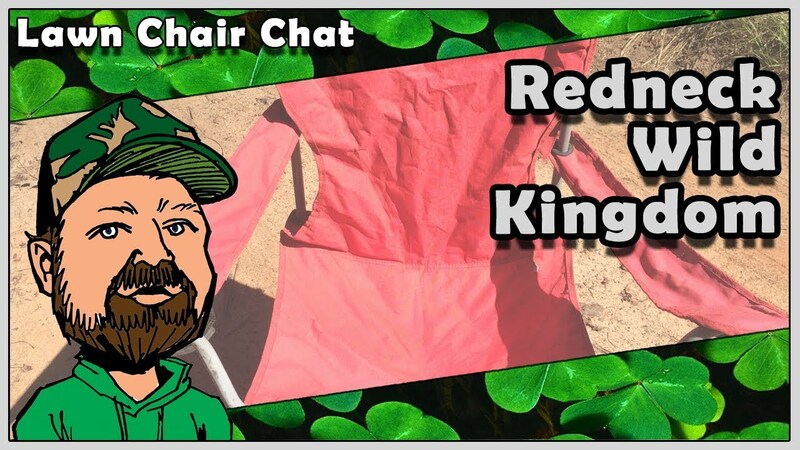 Lawn Chair Chat - Mail Call - New Pipe Tobacco, Live Content Creators, Old Cartoons & More!